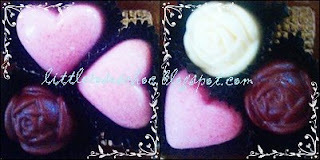 It's PINK and heart-shape to represent your LOVE. So cute. Suitable for weddings & anniversary.